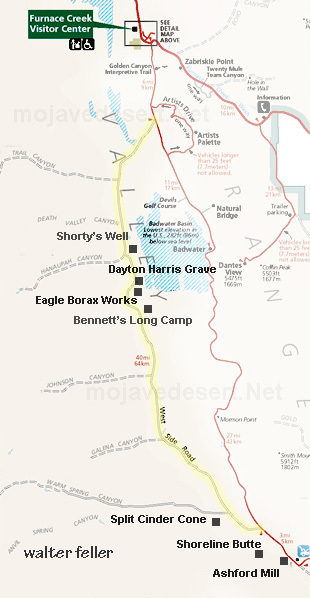 Alexander Zachariah Borden, or "Shorty," as he was called, came to Death Valley in 1887 looking for gold. He found a few strikes scattered here and there in the surrounding mountainous terrain, although they were nothing to get excited about. His search, however, did give him an intimate knowledge of the area, and he did gain a bit of fame by locating water just off the West Side Road. 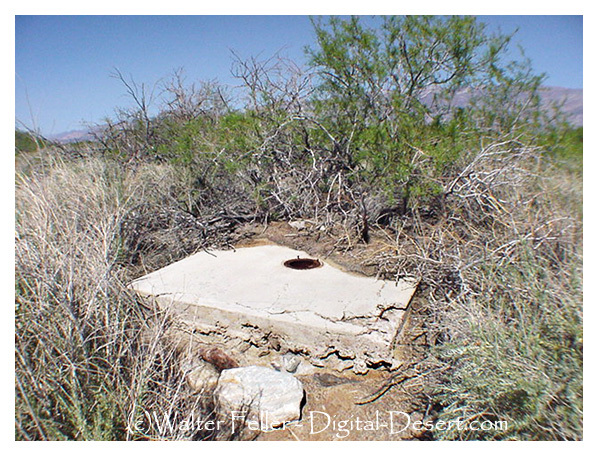 The developed wellsite would become known on maps as "Shorty's Well," no small recognition since water can be far more valuable than gold in the desert.